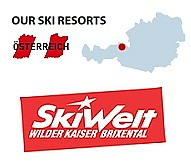 This stunning sport & beauty 4 star hotel is situated in best SKI IN SKI OUT position, next to the Hahnenkamm lift and the ski school practice area and only a short walk from the town centre of Kitzbühel. An imperial delightful holiday in a glamorous place is guaranteed at the BEST WESTERN PREMIER Kaiserhof Kitzbühel. 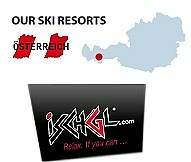 The hotel promises the ideal location for sports fans and for those who are seeking recreation. The Hahnenhof is an oasis in the heart of the Kitzbühel. The 300 year old farmhouse - in typical Tyrolean style - was carefully rebuilt over time without loosing its original charme - and shines now in new splendor. This well-maintained 3-star hotel is ideally situated in the centre of the town, in the immediate vicinity of the "Aquarena" (indoor swimming pool, sauna, etc. 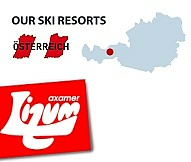 ), only a few minutes on foot from the Hahnenkamm cable car. Our comfortable family run 3 star town hotel is situated in the center, in the middle of the pedestrian zone. It has been in the family for over 100 years. 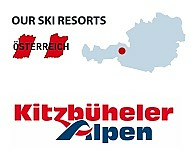 Lifthotel Kirchberg is well situated about 200m from the Maierllifts giving direct access to the Kitzbuhel ski area. A wonderful hotel with recently renovated public areas, pub with fireplace and large kids play area.